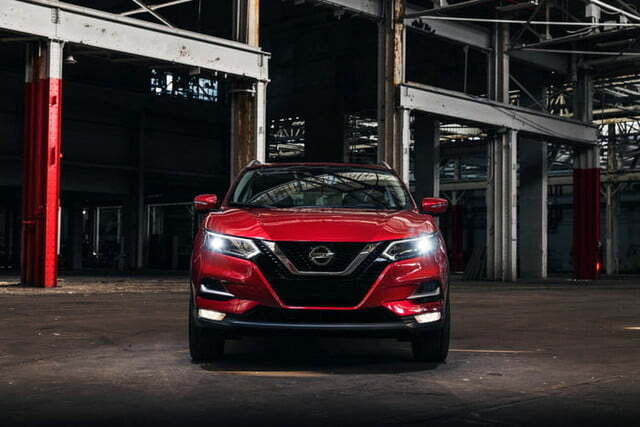 The Nissan Rogue Sport has a misleading name, as it’s a completely different vehicle from the Nissan Rogue, and it’s not particularly sporty. But the Rogue Sport does offer crossover practicality in a tidier package than its namesake. 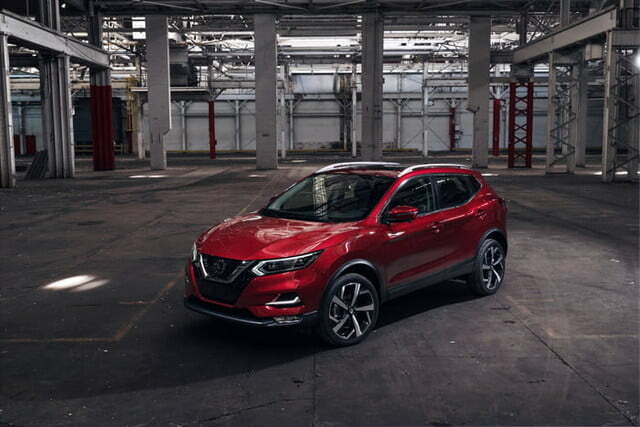 At the 2019 Chicago Auto Show, Nissan unveiled a refreshed 2020 Rogue Sport with updated styling and more standard driver aids. 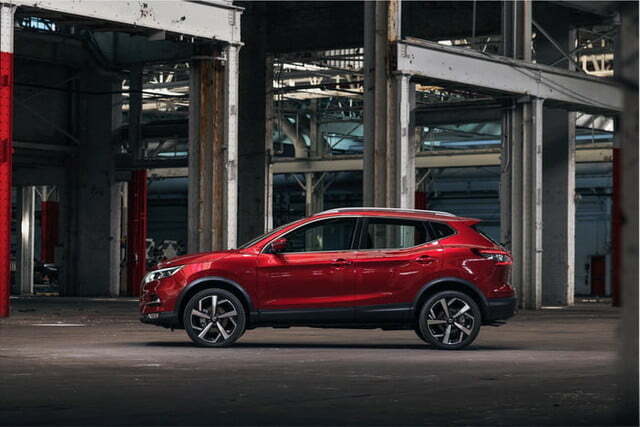 The Rogue Sport is actually a Nissan Qashqai, the automaker’s most popular model in Europe. It arrived in the United States as a 2017 model, and currently fills the gap between the standard Rogue and the Kicks in Nissan’s lineup. Despite sharing a name with the Rogue, the Rogue Sport is about a foot shorter and 5 inches lower and has a 2.3-inch shorter wheelbase. That puts the Rogue Sport in roughly the same category as the Jeep Compass, Mitsubishi Eclipse Cross, and Subaru Crosstrek. 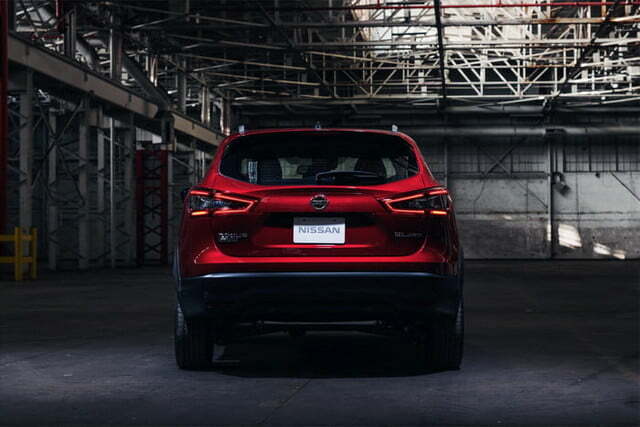 Nissan now wants to differentiate the Rogue Sport from the Rogue a bit more. 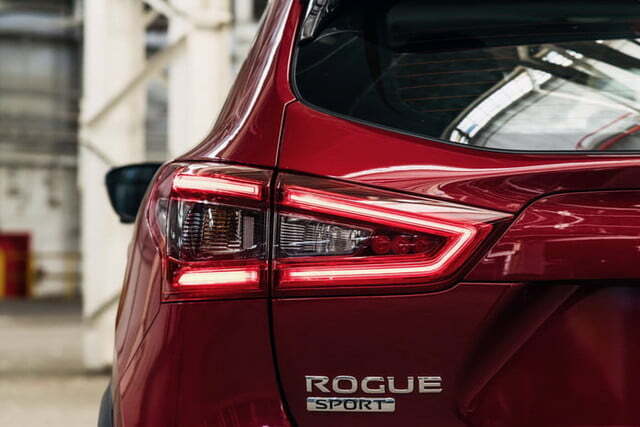 So the 2020 Rogue Sport gets cosmetic surgery in the form of a new grille, bumper, and hood at the front, and new taillights at the back. But the changes aren’t very dramatic, and don’t really make the Rogue Sport look like the distinct model that it is. The Nissan Safety Shield 360 suite of driver aids previously available only on the SV and SL trim levels, is now standard equipment. 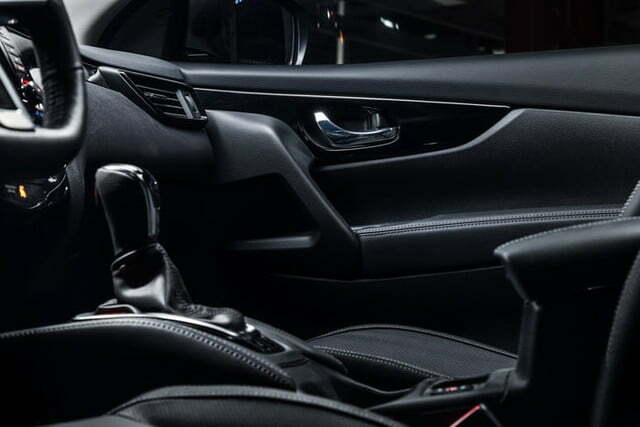 It includes autonomous emergency braking with pedestrian detection, lane departure warning, blind spot monitoring, rear cross traffic alert, and automatic high beams. 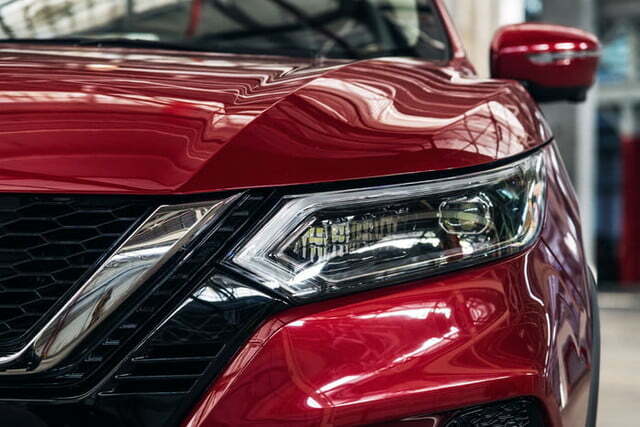 Nissan’s ProPilot Assist system, which combines adaptive cruise control with a lane-centering function for highway driving, was added for the 2019 model year and is still available as an optional extra. Apple CarPlay and Android Auto were added as standard equipment for 2019, and are still standard for 2020. The Rogue Sport did not receive any changes under the hood. A 2.0-liter, four-cylinder engine is still the only option, making 141 horsepower and 147 pound-feet of torque. The engine is coupled to a continuously variable transmission (CVT), with standard front-wheel drive or optional all-wheel drive. 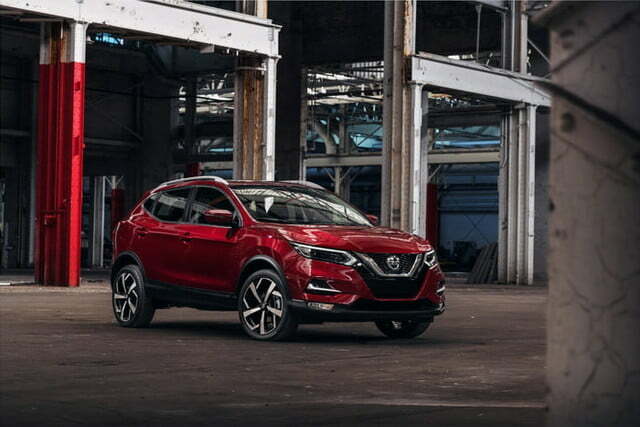 The 2020 Nissan Rogue Sport goes on sale this fall. 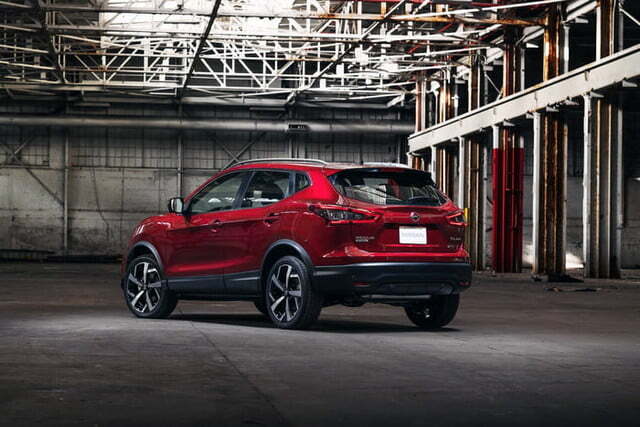 Pricing will be announced closer to the on-sale date, but don’t expect a major jump from the 2019 Rogue Sport, which starts at $23,235 (including destination) for a base S model with front-wheel drive, and maxes out at around $30,000.